Immediately I called shinanegans. The 5% difference between the green and the blue looked far too big. Initially I thought it was just down to the scale starting from 25000 and the size, but looking deeper there are also 4 extra sets if 5 notches on the blue which further add a to the illusion. All in all a terrible diagram. 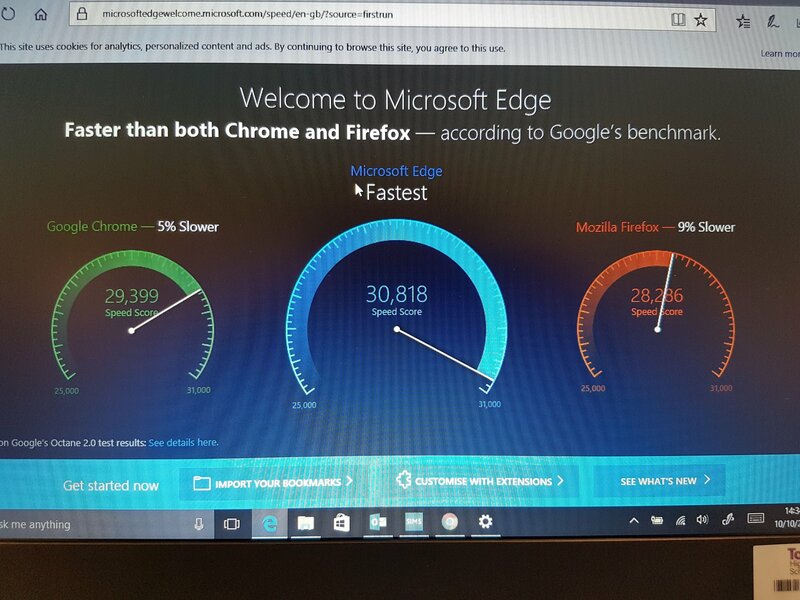 Poor form Microsoft. Poor form.